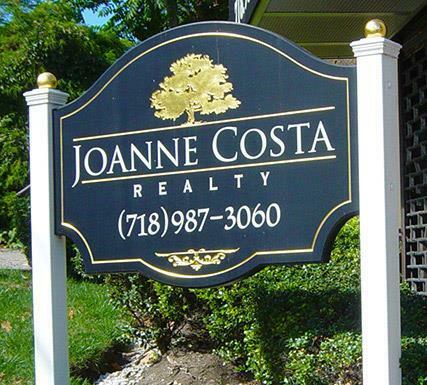 Joanne Costa is Staten Island’s Realtor. Joanne Costa is passionate about providing excellent service and delivering efficient solutions in order to help people achieve their home buying dreams. Since agents rely on their reputation as the cornerstone of their business, there must be consistency in how clients are treated and, more importantly, how business is conducted. This is why Joanne Costa and her team makes it a priority to treat clients like royalty, and strive to secure the best prices, terms and conditions without ever changing direction. At Joanne Costa Realty, every staff member is trained to recognize their clients’ names and current status of sale or purchase at any given time. Effective follow-up practices are also enforced so that clients receive consistent feedback at all times and can be confident that the Joanne Costa team is keeping a pulse on their listing or sale. Joanne Costa’s impressive sales track record has earned her several awards from within Staten Island real estate circles, including top selling agent (2002), Ambassadors Club (2002) and Presidents Club (2003 and 2004). Joanne plans to use her achievements and real estate expertise to raise the industry standard of customer service to a new high. Joanne Costa has also been recognized for her outstanding talent in interior design. She has been awarded the Staten Island Chamber of Commerce excellence in interior design for commercial and residential projects at the Annual Building Awards on three separate occasions. 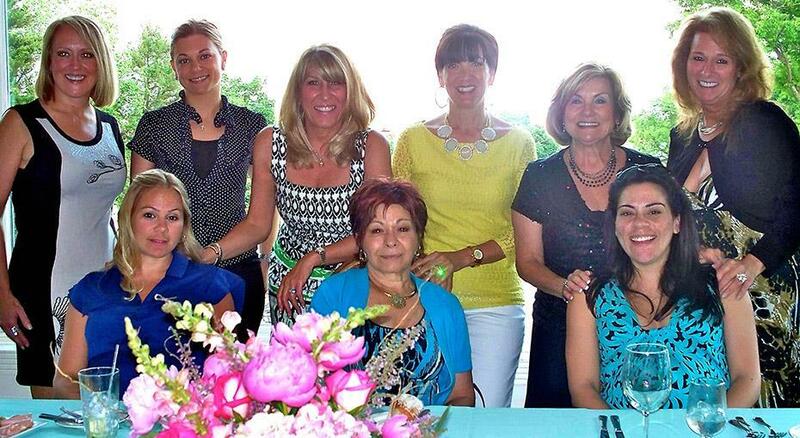 When so much is at stake, Joanne Costa is the one you want to represent you. Her fair yet aggressive negotiating style and protectiveness of her clients’ best interests and assets, has gained her the respect of her colleagues and clients alike.